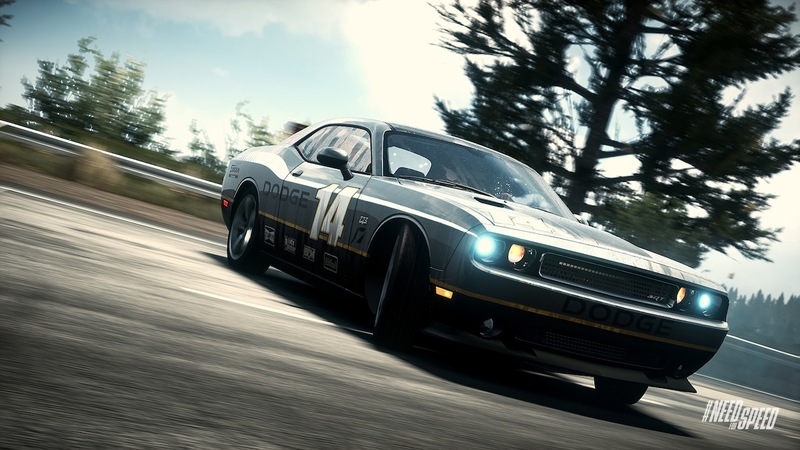 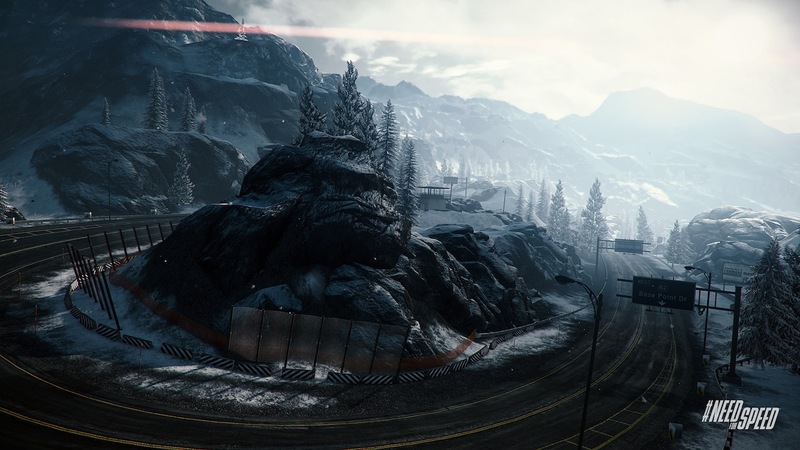 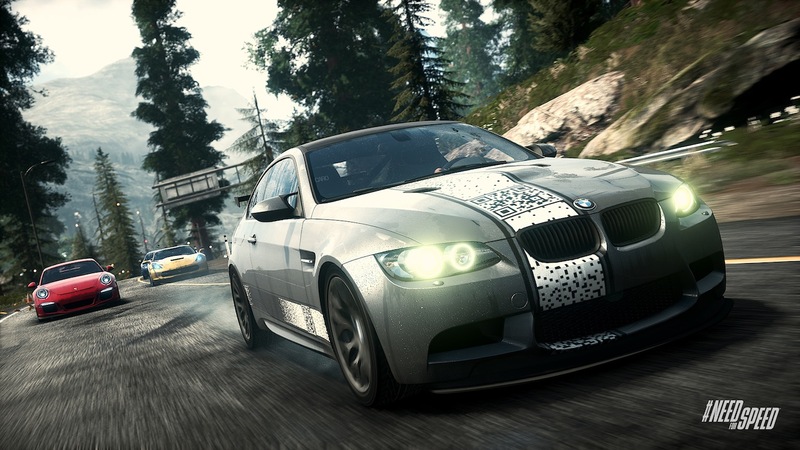 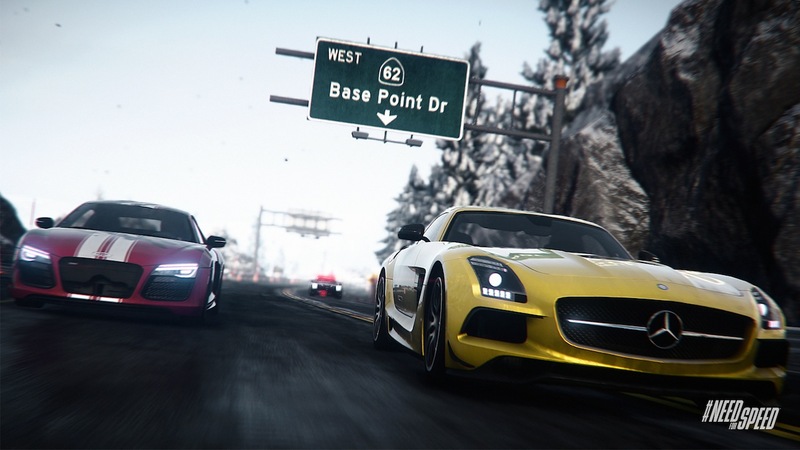 Did you see that Need for Speed: Rivals progression and pursuit tech video feature earlier? 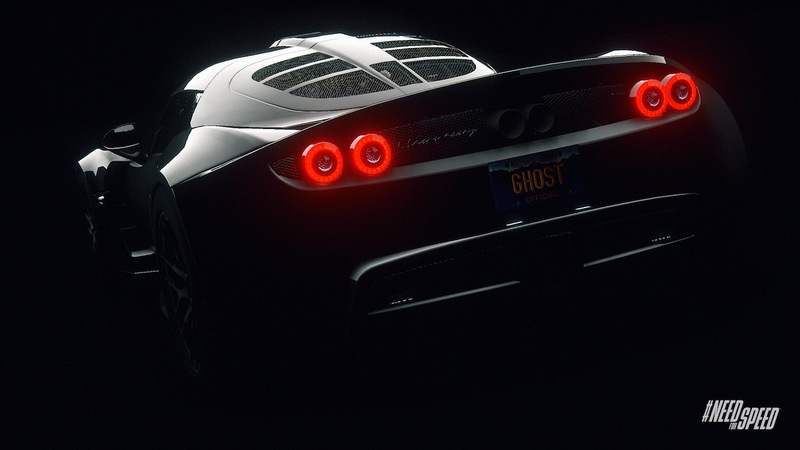 And did you think to yourself “gosh, moving images are all very well, but what I really want to look at is the same thing, but still?” Well, EA and I sure have a treat for you through the break. 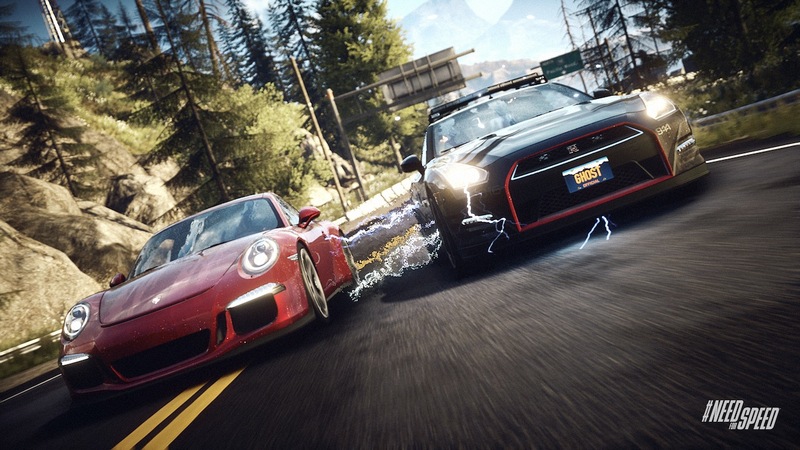 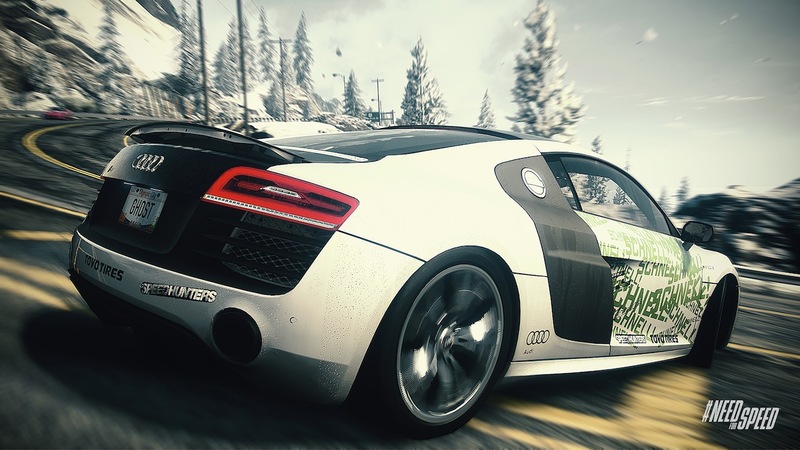 Need for Speed: Rivals is due on PC, PlayStation 3, and Xbox 360 November 19 in North America and November 22 in the UK, and is also coming to next-gen when the PS4 and Xbox One launch.